This course will show you how to speed up the release cycle of your IT systems. With a set of automation tools, an orchestration platform, and a few processes, you will do more with fewer resources and become more engaged in the business process. 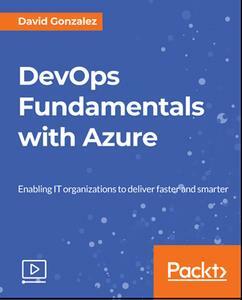 Exploring Azure, you'll learn various solution architectures with continuous integration and continuous deployment pipeline that push your changes automatically to cloud, allowing you to deliver value faster to your customers.